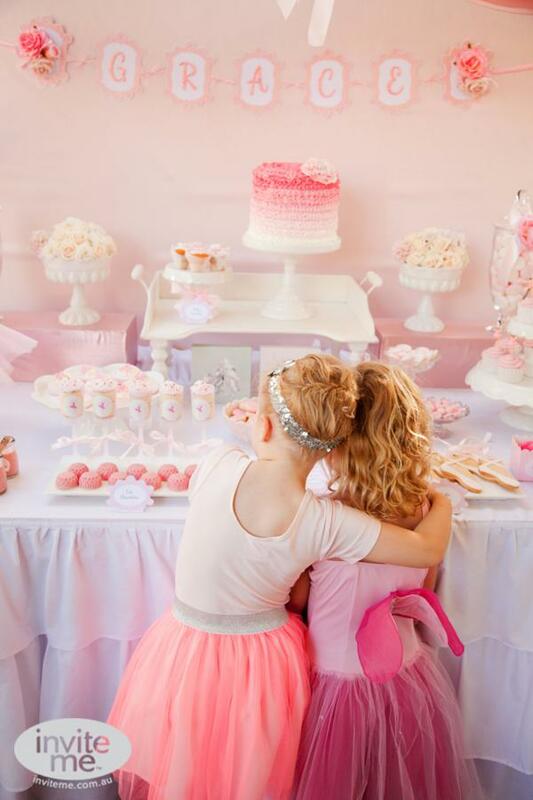 The gorgeous BALLERINA FIFTH BIRTHDAY PARTY was styled by Amanda and Simone of invite me in Australia. 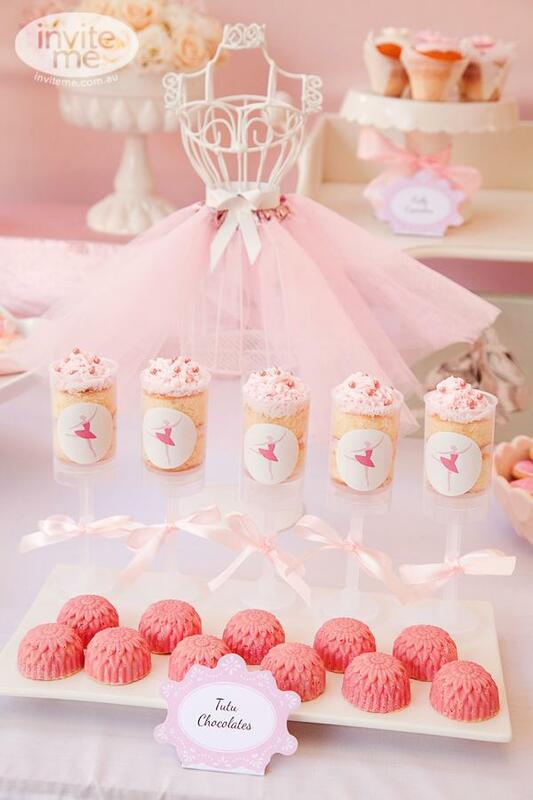 Ballerina parties seem to be so popular right now, but I love that no two are alike. While most of them share the same color scheme (PINK! 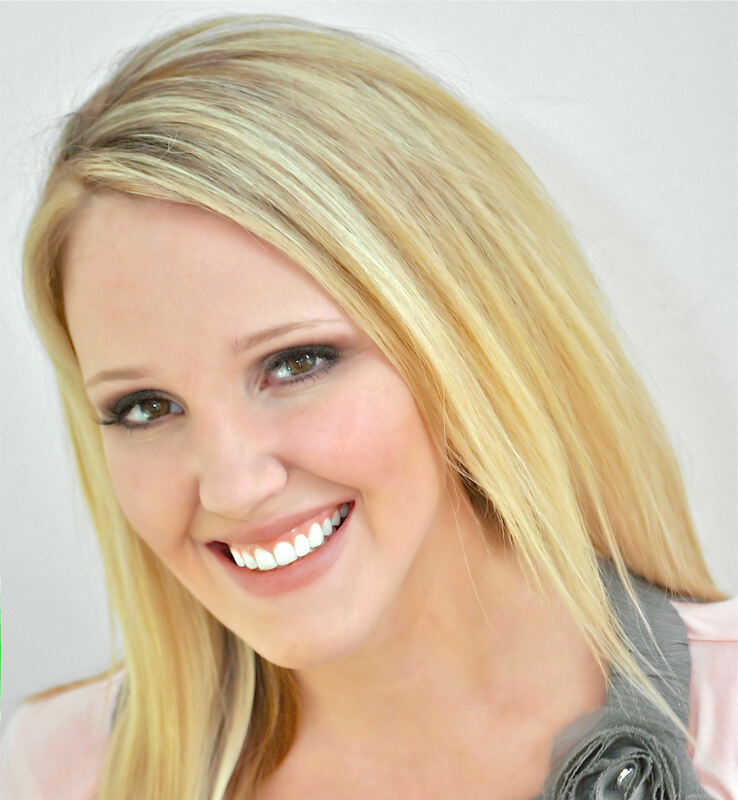 ), each one is full of unique, beautiful ideas. 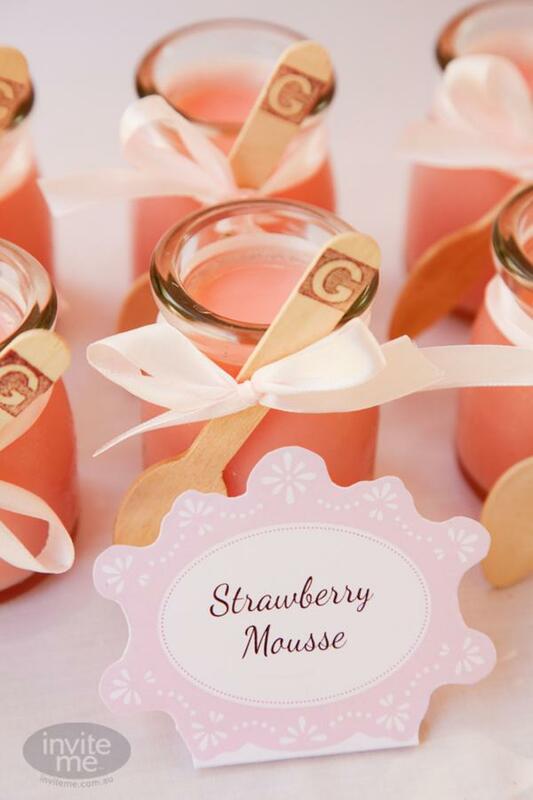 This is what Amanda said about planning the party– “My gorgeous Grace turned five and loving ballet as much as she does, it was no surprise she requested a ballet themed birthday. 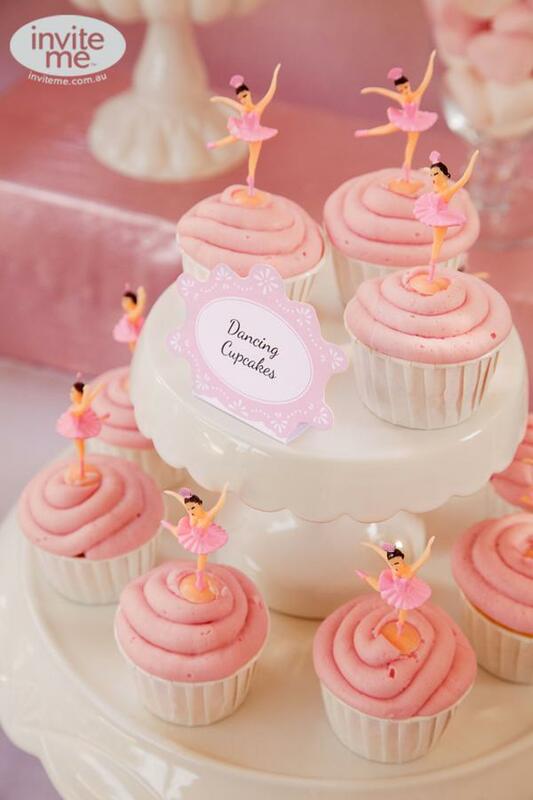 Complete with twirling ribbons, pink ruffles and dancing cupcakes, the celebration was every little ballerina’s dream. 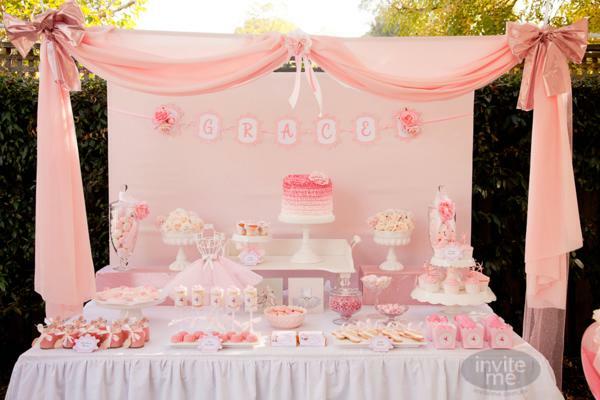 A festival of all things pink and pretty, as long as there was lots of sparkle, Grace was always going to love it. 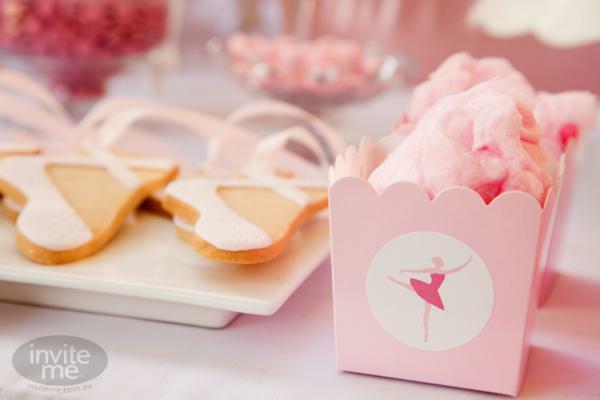 We knew the party had begun when a wave of tulle skirts and ballet slippers engulfed the house. 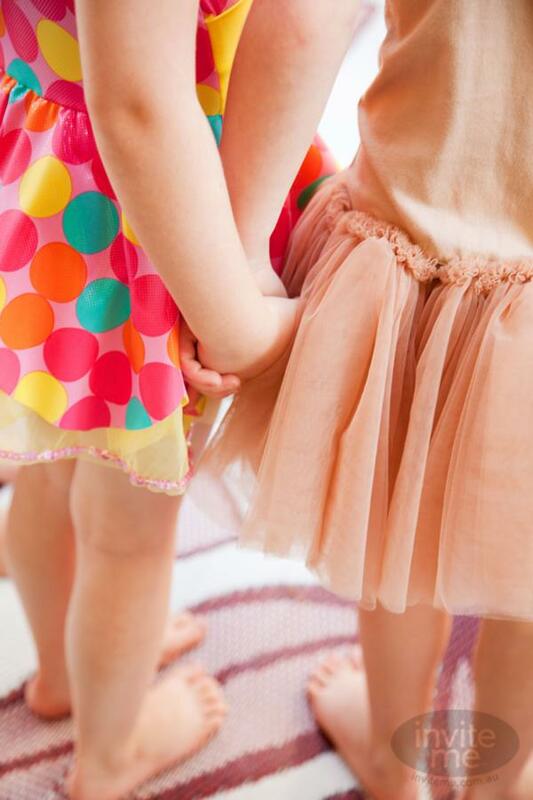 Little ballerinas danced and played with Emma the ballerina who had them enthralled with all manner of ballet antics including pass the parcel, musical statues and musical chairs. After a little exercise, our petite party sat down for some afternoon tea. 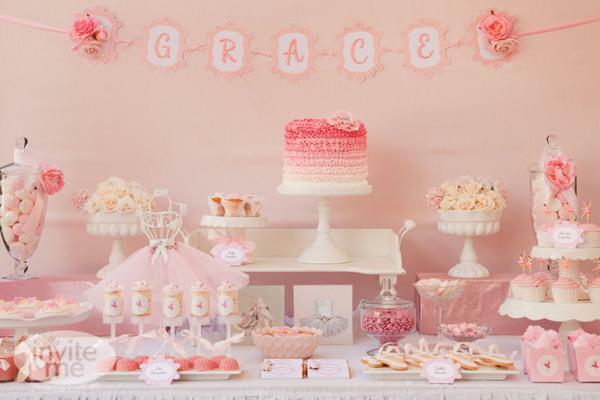 The extremely talented Anita from Cake Envy provided the centerpiece of the table – an ombre ruffled cake with an oversized sugar flower and bejeweled centre  and ballerinas nibbled on beautiful ballet biscuits, strawberry mousse, tutu chocolates, ballerina push pops and candy. 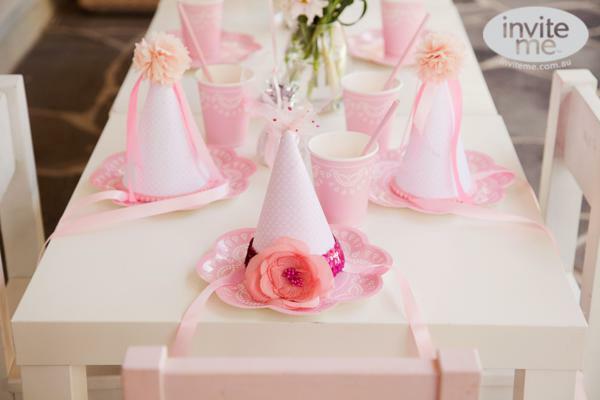 Vintage-inspired Lovely Lace pastel pink paper plates and cups tied in perfectly with our ballet theme along with the Beautiful Ballerina printables and customized backdrop bunting designed and created by invite me. 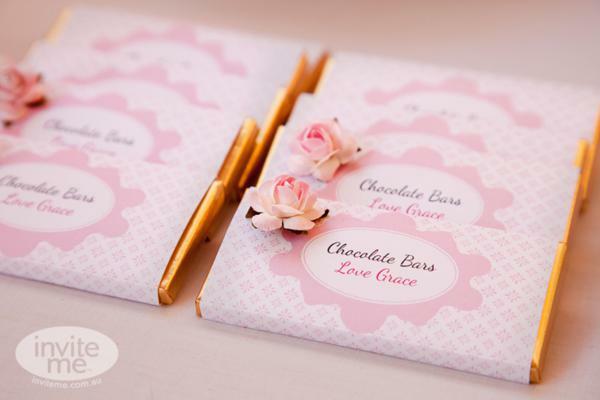 For a little extra sparkle we adorned our printable hats, sign and chocolates with ribbon, tulle and flowers from our local craft store. 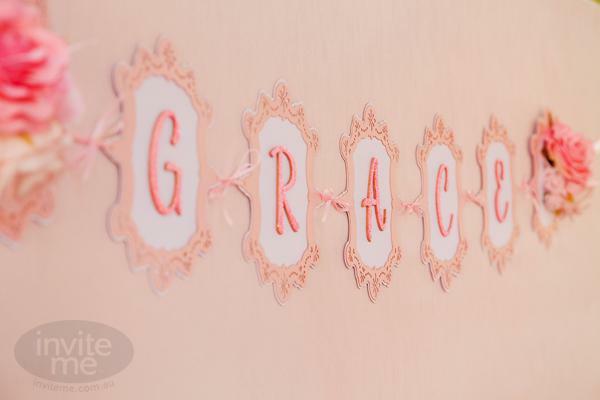 Nothing like a bit of cut and pasting to add that extra shine to your printables range! 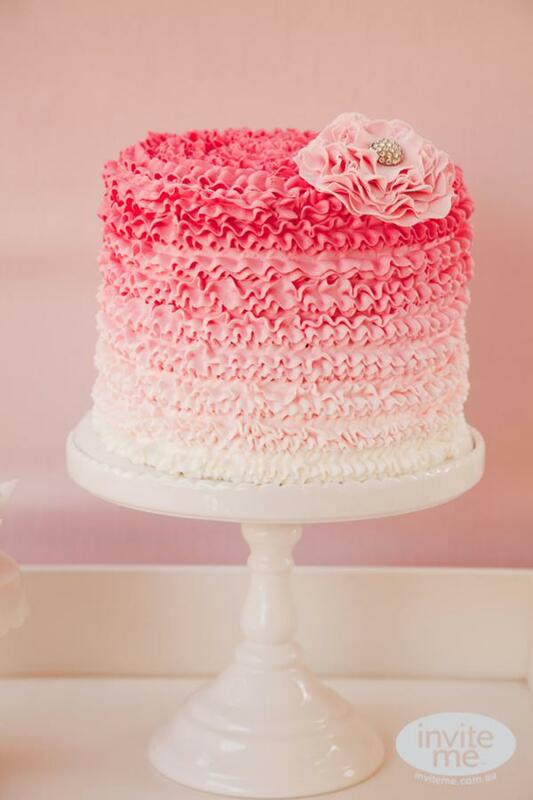 LOVE the ruffle cake! 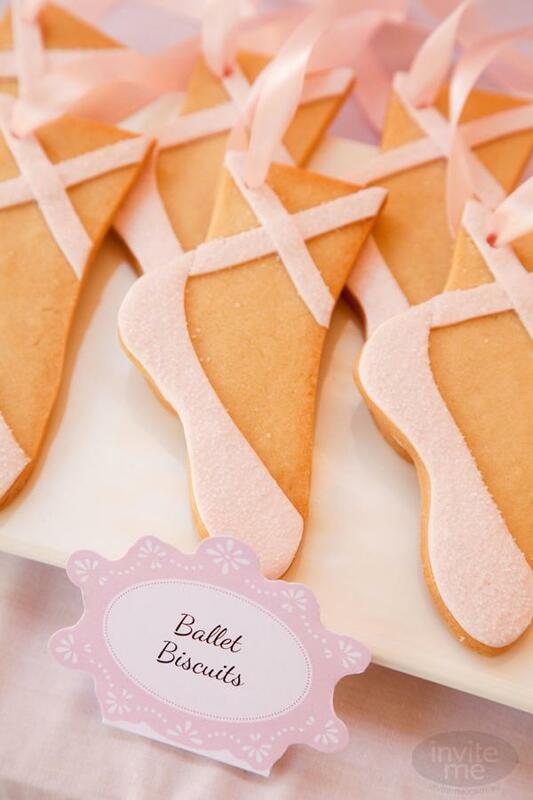 And the ballet slippers cookies are gorgeous. 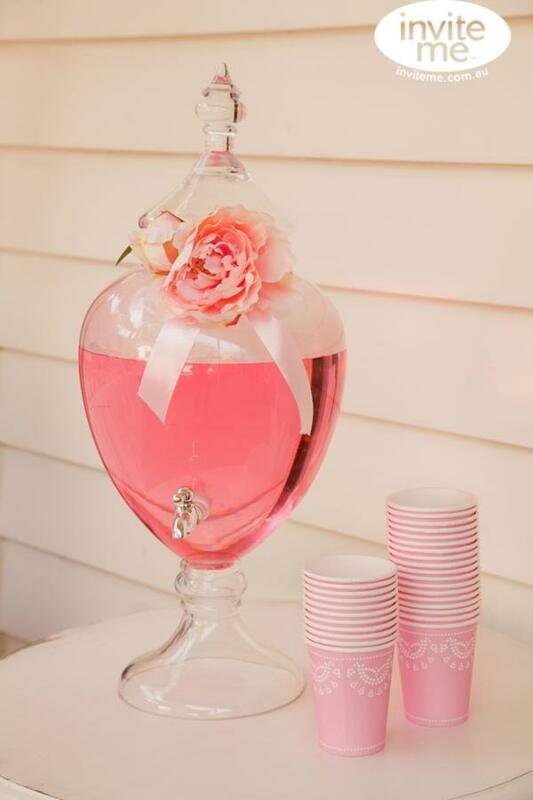 This looks really pretty. It’s an amazing post in favor of all the internet people; they will get advantage from it I am sure.